Epik High, a prolific – and I do mean prolific – South Korean hip hop group, is doing a North American tour. They’re doing their first show in Toronto this summer on June 14 at the Danforth Music Hall, and the tickets went on sale just this morning. “Hop on over to Ticketmaster.ca and get your ticket now!” is what I’d be saying if the show hadn’t already sold out! Indeed, in an unprecedented turn of events, Epik High’s Toronto show – their first and hopefully not last – has, to my knowledge, the honour of being the first Korean act in Toronto to sell out on the first day of sales. For those of you unfamiliar with this group (though if you’re reading this blog that’s hard to imagine), I’ll provide a little bit of context for you . 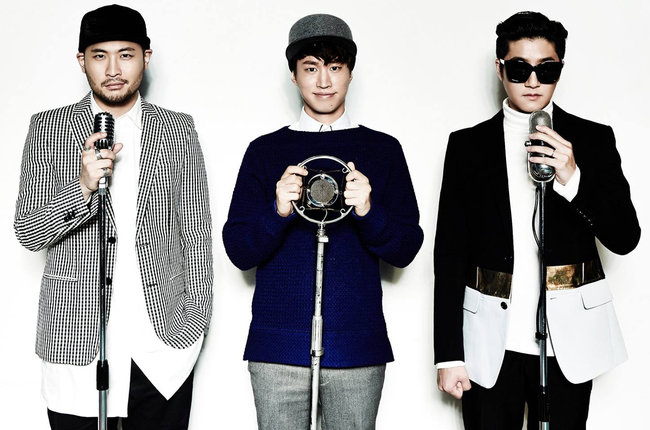 . .
Epik High – from left to right, Mithra Jin, Tablo and DJ Tukutz. Epik High is a three-man South Korean hip hop group led by the multi-talented Tablo, a.k.a. Lee Seon-woong, a.k.a. Daniel Armand Lee. He is a man who seems to have spent much of his childhood in transit, at one point attending high school at St. George’s, a private school In Vancouver. Later, as any fan can tell you, he received multiple degrees from Stanford University in creative writing and English literature. As such he is a bilingual rapper, and as a long-standing fan of both South Korean and North American hip hop, I have to say that, stylistically and lyrically, both his Korean and English tracks are generally excellent. 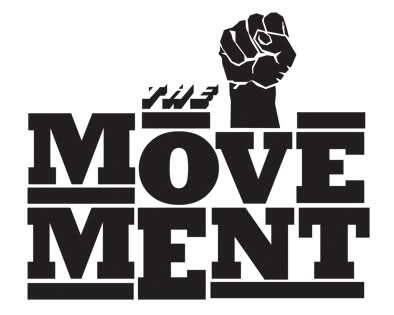 The movement was one of the biggest hip hop collectives in South Korea back in the early 2000’s, boasting an impressive roster. 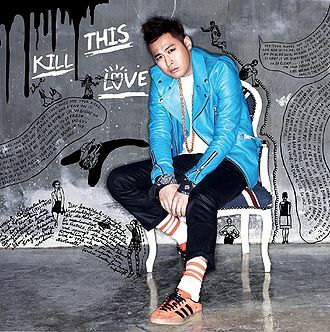 The other two members are Mithra Jin, a.k.a. Choi Jin, a.k.a. Sleeping M, a poet turned underground rapper who developed a strong reputation in the underground Korean hip hop scene, and DJ Tukutz, a.k.a. Kim Jeong Sik, a.k.a. Street T, a.k.a. DJ Carrot, who reportedly got his start in the underground rave scene in Japan. The three met in the vibrant world of South Korean underground hip hop in the early 2000s (this was before hip hop was “mainstream” in South Korea, mind you) and joined forces. The trio eventually joined up with The Movement, a hip hop collective started by Korean-American hip hop legends Drunken Tiger and Yoon Mi Rae, a.k.a. Tasha, and received tutelage under such greats as CB Mass – precursor to the now ridiculously famous Dynamic Duo and the now defunct TBNY. After years of releasing singles and albums, doing concerts, and successfully straddling the line between hip hop and K-pop with increasingly high-profile feature artists, Epik High eventually secured their own record production company, Map the Soul, at the end of the past decade. However, tragedy struck. While Mithra Jin and Tukutz took a leave of absence to fulfill their two-year mandatory military service, Tablo became embroiled in a “scandal” surrounding the authenticity of his Stanford degrees. The charges of fraud, however, were later entirely debunked; they were eventually found to have been started by a disgruntled middle-aged man who had nothing to do with Tablo personally (apparently he could not understand how a mere rapper could obtain two degrees from a world-renowned institution). 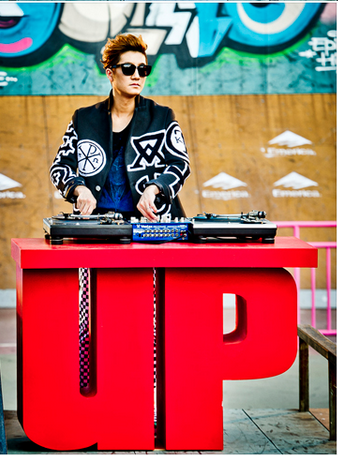 DJ Tukutz as he appears in the music video for Epik High’s “UP”. As the story goes, Tablo’s wife, renowned actress Kang Hye Jung (whom North American audiences might remember from Oldboy and Welcome to Dondmakgol), had some connection with a little company called YG Entertainment (the brains behind Big Bang, 2ne1, and myriad other acts). So Tablo, with help of his wife, eventually signed a four-year contract with the prolific K-pop factory. He at first soloed under YG, collaborating with such YG artists as Taeyang in “No Tomorrow,” which is a pretty sick track. Eventually Mithra Jin and Tukutz finished their military service and returned to rapdom, resulting in Epik High’s current incarnation under YG Entertainment. 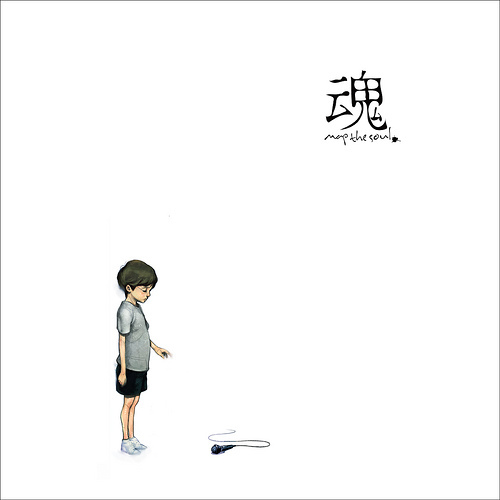 The album art for Epik High’s 2010 album Map The Soul (also the name of their record company at the time). 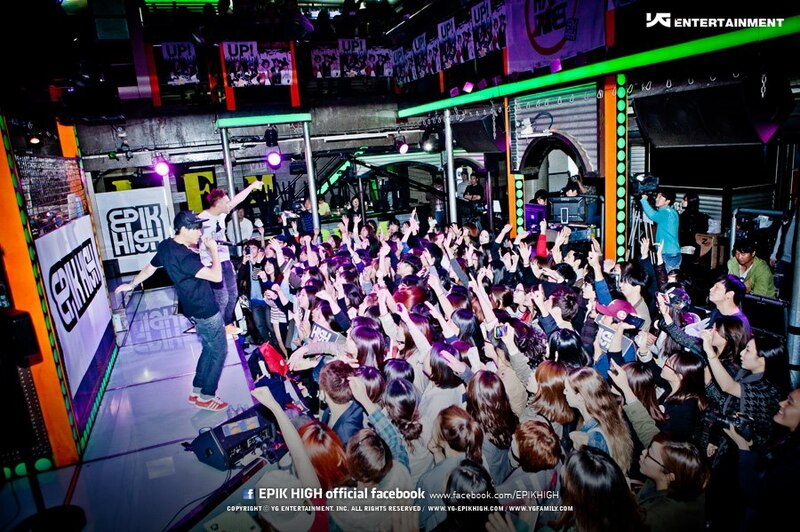 Frankly speaking, I find Epik High’s more recent stuff to be a little too YGish – as in very polished and overproduced, lacking that rough, down-to-earth DIY sound that I enjoyed during their Map the Soul days. Still, if you build a group on a solid foundation, you really can’t fail, and while I do prefer their older stuff, I can’t deny that their skill and talent shine through just as well in their latest music. Go YouTube them if you’ve never heard their music – you probably won’t be disappointed. 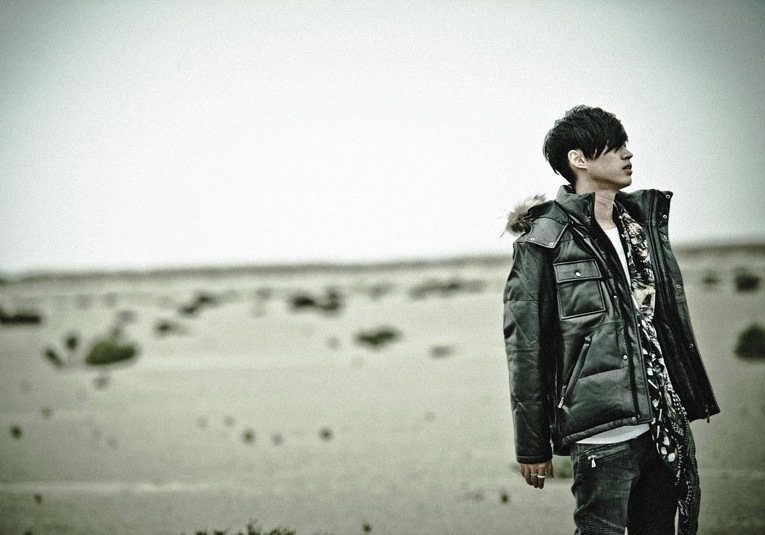 Tablo as he appeared in the music video fo his solo track with Taeyang, “No Tomorrow”, probably one of my favourite tracks off that album. If the concert at the music hall is half as fun as this looks I’m sorry I took my sweet time. So what does this mean for the future of Korean acts in Toronto? Quite a bit, perhaps! Bringing an act like Epik High to Toronto was quite the gamble. Some time ago I was talking to one of the brains at Kpopme and he was lamenting the many problems inherent in presenting Korean acts in Canada, specifically Toronto. As you can probably imagine, the price of bringing Korean artists to Canada and providing the sort of accommodation they are accustomed to is not exactly cheap. Ergo, ticket prices will necessarily be on the steep side and venues perhaps not ideal, resulting in lower attendance and lack of profit. My friend informed me that this inability to cover their costs was the largest deterrent to bringing high-profile acts to Toronto. So kpopme, as well as other promoters, was not quite convinced of Toronto’s viability as a destination for South Korean acts. However, what we’ve seen this time around is that if the group has enough fans, there’s certainly money to be made, which forces the question, could Big Bang in Toronto be on the horizon?! At this point, the future seems full of possibilities! Very informative post! Quite impressive that all the tickets were sold in one day. I hope that an extra performance is added, so you can go, too, Alexrwb. However, what we’ve seen this time around is that if the group has enough fans, there’s certainly money to be made, which forces the question, could Big Bang in Toronto be on the horizon?! tablo’s Korean name is Lee, Seon Woong (이선웅), not seung won (승원). Thanks hannah, I just corrected it, I must have made a typo. I hope they will add an encore day for Toronto. I really want to see them but I can’t find a ticket. I live in Montreal but I’d go to Toronto just to see them. I don’t care if it’s a little bit expensive, I’m able to pay that price just to see my favorite kpop group. Seems like your prediction with Big Bang came. Big Bang is having a concert in Toronto! dammit I wanted to go too :'(..Wonder if they will perform 420 there lol.